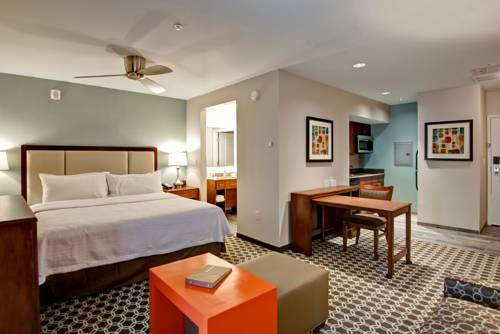 There's cable TV in your room; unsurprisingly high speed internet access is on hand for your communication needs. 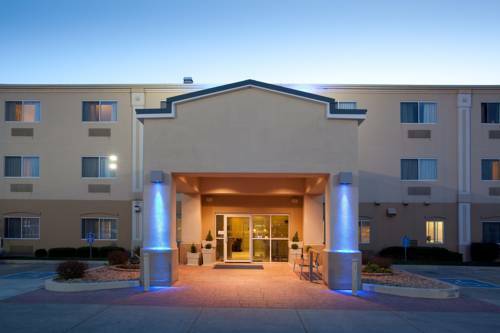 Don’t forget to bring your golf stuff as you may play golf here at Holiday Inn Express Greeley. 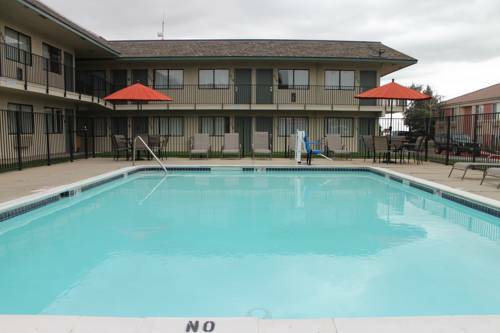 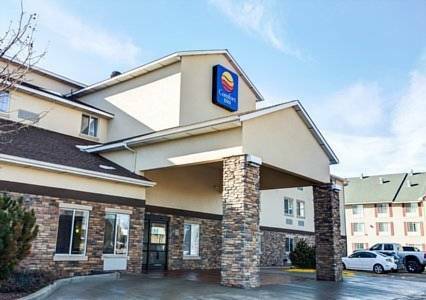 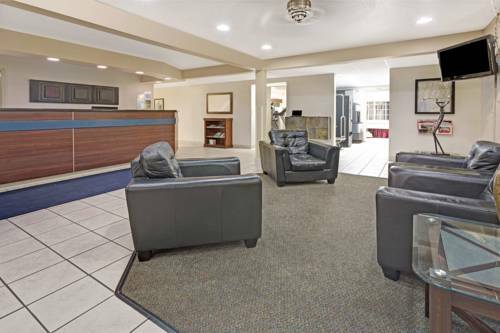 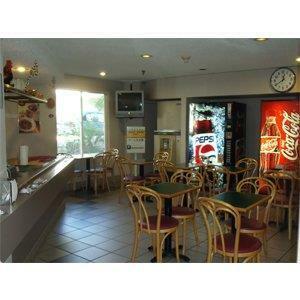 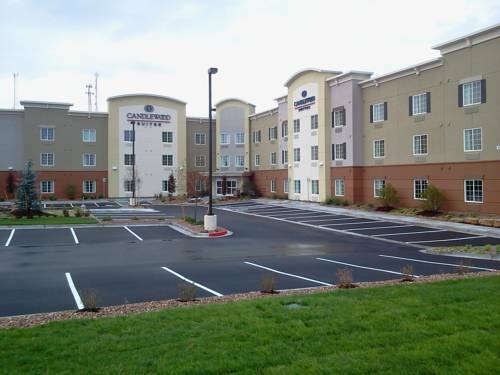 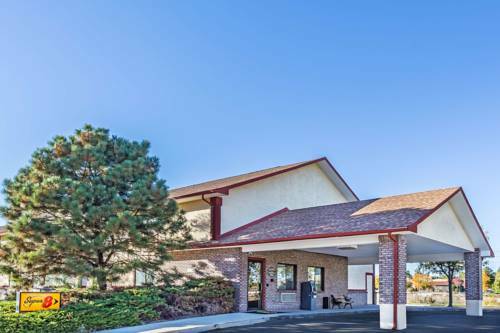 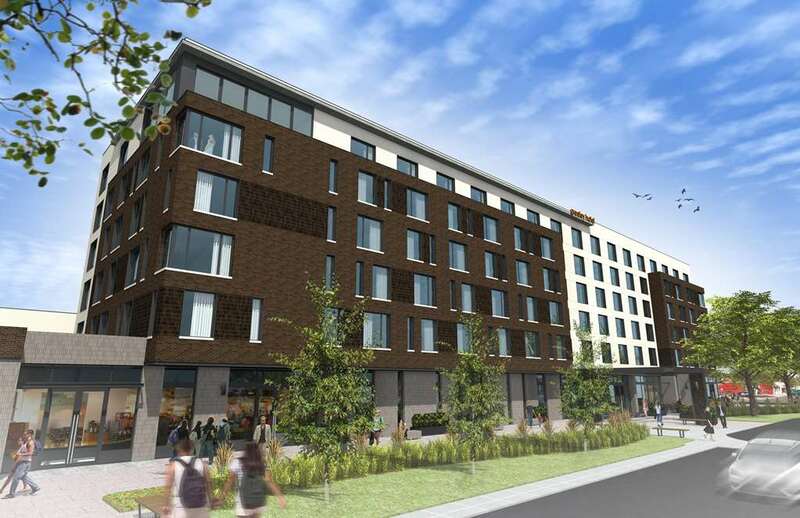 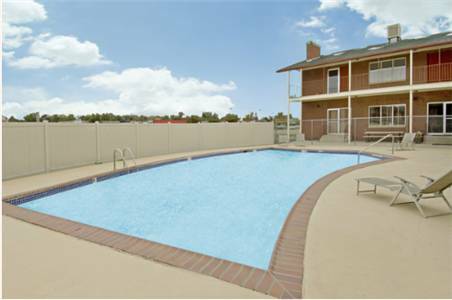 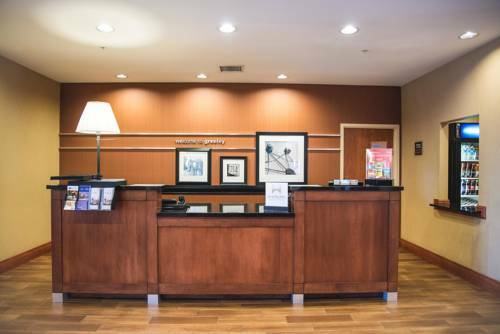 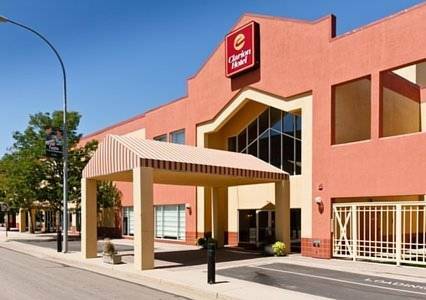 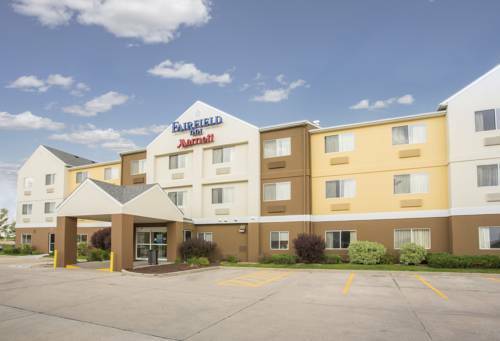 These are some other hotels near Holiday Inn Express GREELEY, Greeley. 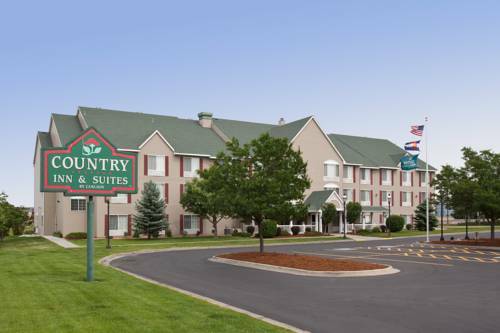 These outdoors activities are available near Holiday Inn Express Greeley.